A resolution written to Alphabet’s board calls for reform in racial and gender diversity and suggests tying these metrics to executive bonuses. 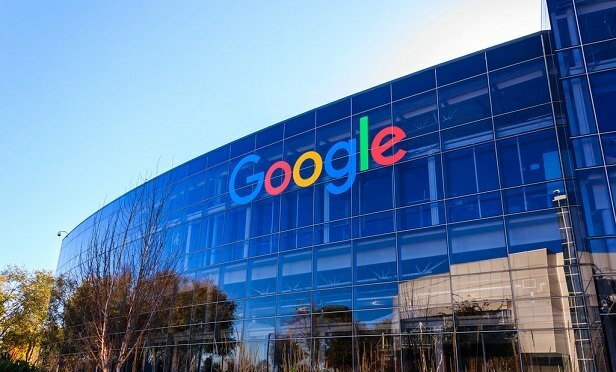 The resolution claims Alphabet “has not responded adequately to key demands” made by workers in a massive walkout in November. Over the past year, employees at Alphabet Inc.’s Google have protested over worker rights, a military contract, and the handling of sexual misconduct. Now, along with shareholders, they’ve written a resolution to Alphabet’s board, calling for reform in areas including racial and gender diversity, and asking the board to consider tying these metrics to executive bonuses.